Project Objective was to replace an old Java/ORACLE based proprietary eCommerce platform by utilizing the best in Cloud SaaS services from Salesforce, migrating old legacy data models and structure into Salesforce objects. This was one of the finest team projects i've ever worked on, learning a new native codebase (APEX) and aligning different organization business units (Sales, Marketing, Customer Service) onto a single cloud hosted platform. 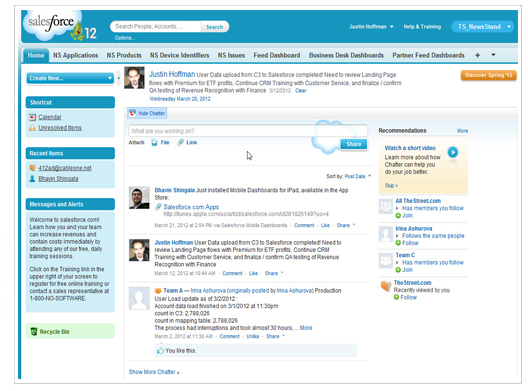 Project also included incorporating ServiceCloud, which is used for internal CRM and Corporate System processes. Integration of PaaS services, using Force.com to host ALL secure credit card forms and conversion funnels for TheStreet Premium Services.